POPS’ Relationship Link Workers offer practical and emotional support to families with a loved one in custody. 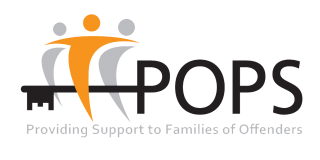 POPS’ Relationship Link Workers provide seamless access to family-based support from the point of entry into custody through to release and resettlement. Placing the needs of offenders and their families at the centre, POPS’ Relationship Link Workers provide the conduit for a multi-agency approach to support, addressing the needs of families in order to minimise the negative impact of a custodial sentence on family outcomes. By supporting positive family ties throughout the custodial sentence the role also facilitates more positive reintegration and rehabilitation for the offender upon release. 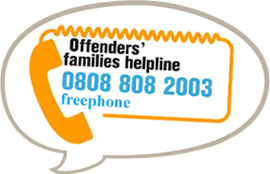 POPS’ Relationship Link Workers currently operate at HMP Thorn Cross.